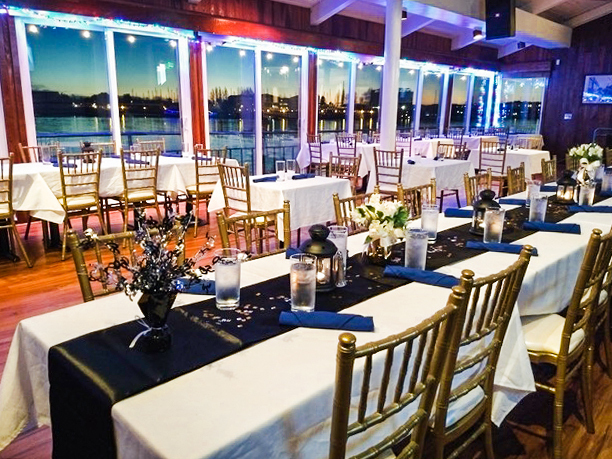 Eve's Waterfront Restaurant, Banquets & Events! 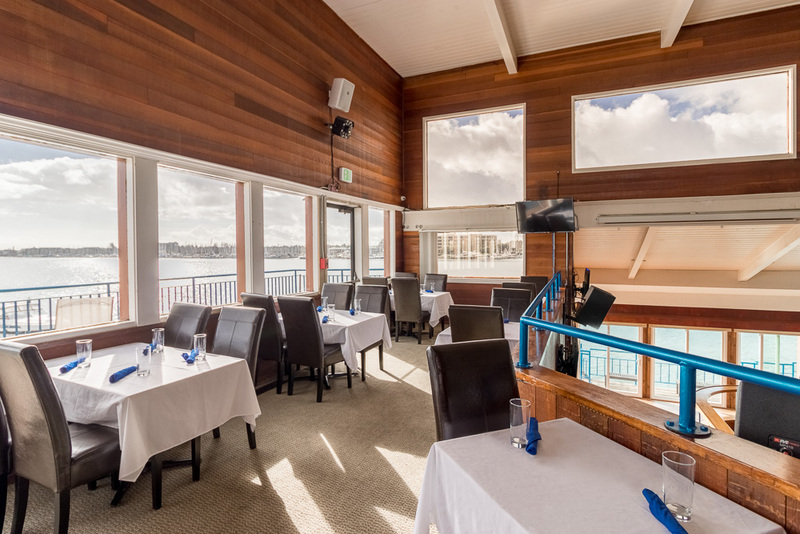 PREMIUM WATERFRONT BRUNCH BUFFET on SUNDAYS! 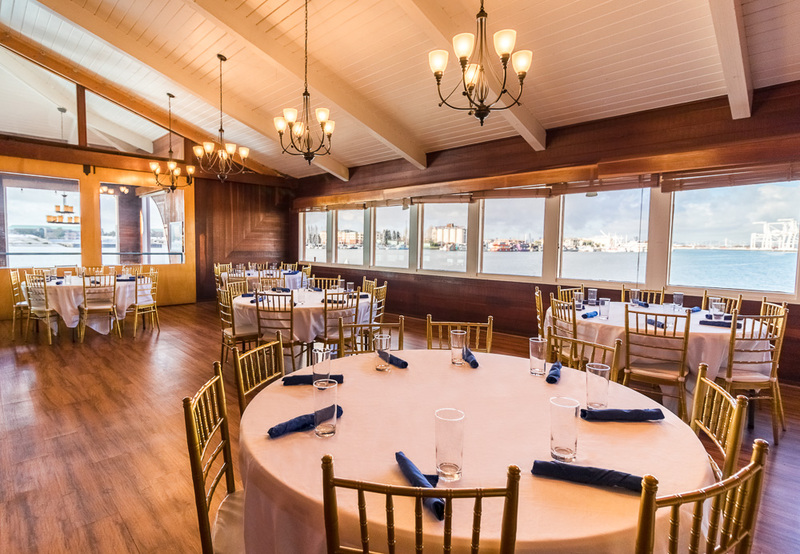 Head to Eve's Waterfront for a premium Waterfront Brunch Buffet! Join us for our PREMIUM WATERFRONT Sunday Brunch Buffet featuring decadent menu offerings like crab and prime rib. 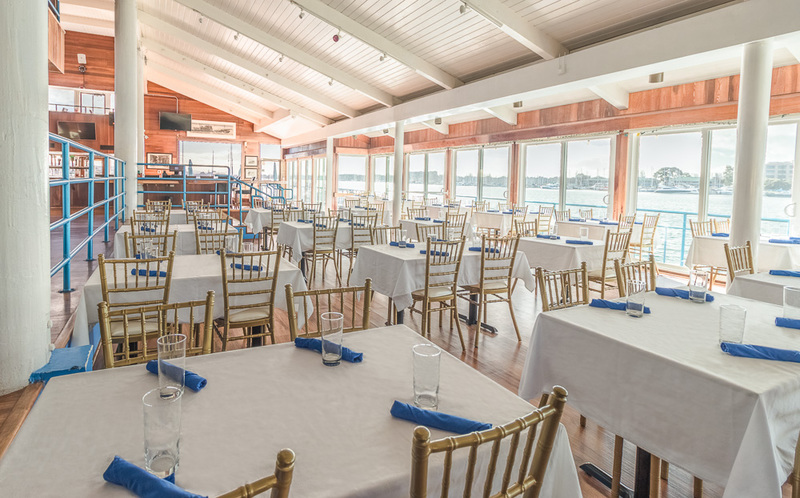 PREMIUM WATERFRONT BRUNCH BUFFET include a welcome cocktail or non-alcoholic beverage. $50 per Guest, $24 for Children Under 12. Plus add on bottomless mimosas for 15! See you soon Oakland! 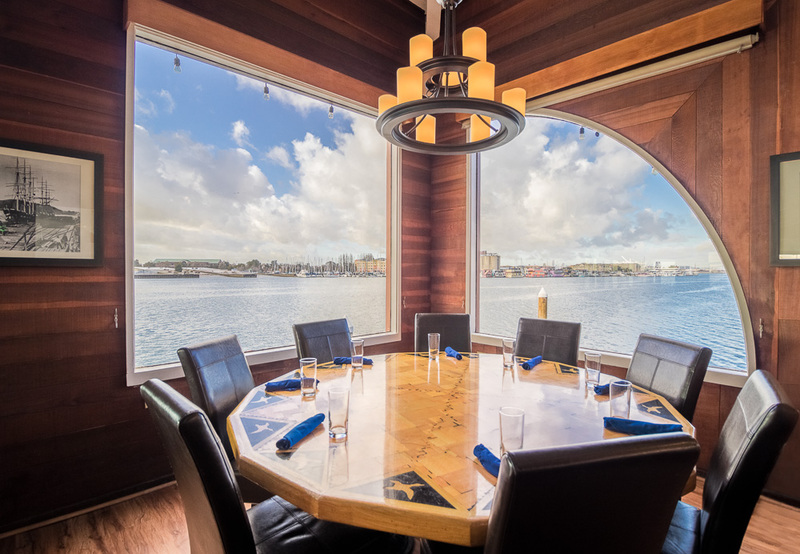 Sign up with your email address for a chance to win Brunch for Two on the waterfront! View our new Bottomless Champagne Brunch below! Please Note: To better serve our Guests & help keep wait times lower, there is a 2 hour table limit for our Sunday Brunch Buffet. 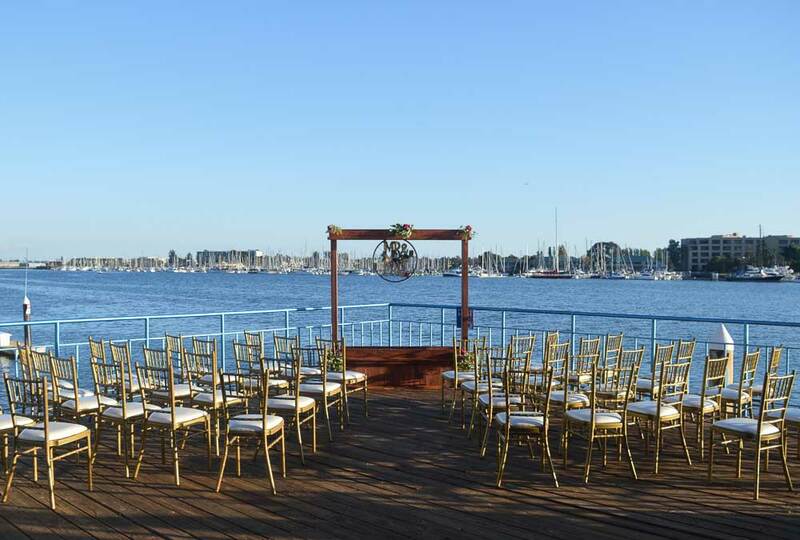 Perfect for corporate holiday parties, weddings, social events on the water (in Oakland, south of Jack London Square)! 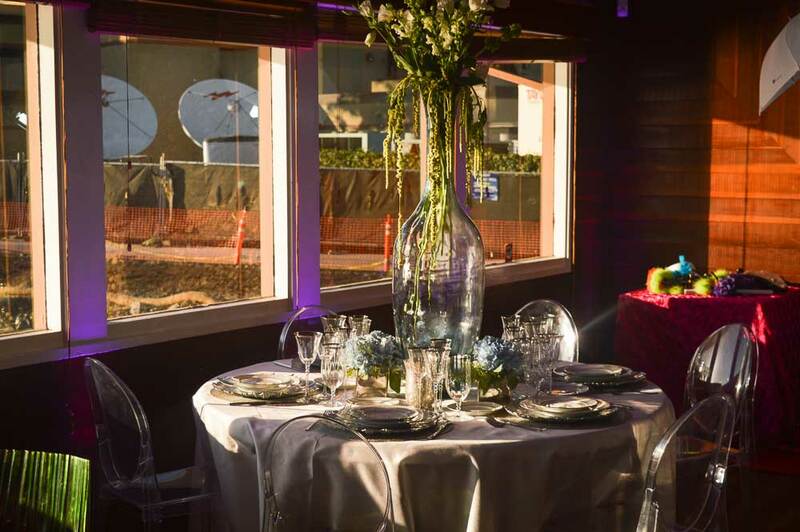 Eve's Waterfront holds up to 800 Guests. Oakland's newest crown jewel, rich in Bay Area history. What type of meal would you like to offer for this event? How did you hear about Eve's? We care about your details. Tell us more! Is it a Corporate event? Wedding? Birthday?